There’s nothing like the freedom of a motorbike. 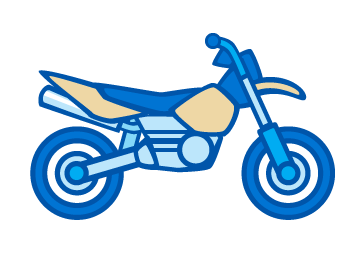 Whether it’s cruising down the highway on your road bike, zipping through city streets on your scooter, or tearing up the country tracks on your dirt bike, we can help you get the right motorcycle finance. 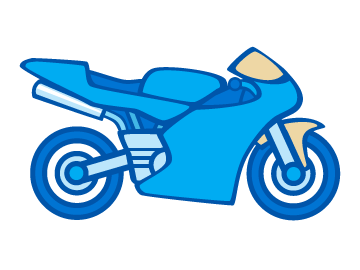 What types of bikes can you buy with motorbike finance? 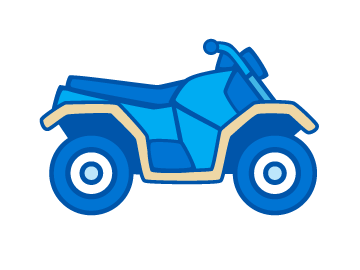 Why choose Positive Lending Solutions to get a motorbike loan? With so many years in the business, we have access to the best motorbike loans from over 30 of Australia’s leading banks and lenders. 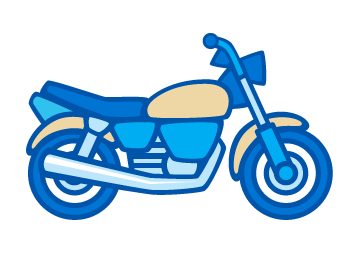 We’ll find motorcycle finance with fixed rates and repayment terms to suit you, and you could borrow up to 100% so you’ll have nothing to pay upfront. Our number one goal and priority is to make you happy. 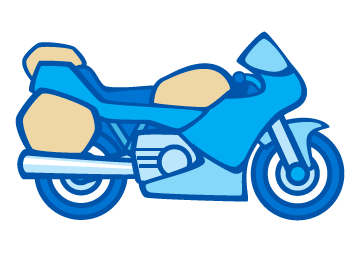 There are no restrictions on how you buy your motorbike, so if you want it brand new or second hand, from a private seller or through a dealer, we’ll find the bike loan for you. 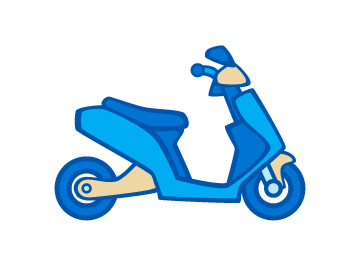 From the moment you call until the loan is approved generally takes less than 24 hours, so you can buy your motorbike next day! 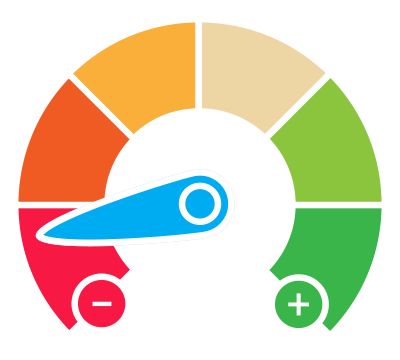 Don’t worry about your credit history, because we are the experts at finding bad credit motorcycle loans to suit your needs. We get that things happen and it may have had an impact on your credit history, but that shouldn’t stop you getting the motorbike you want. We can help. The two best ways to get the motorbike loan you want as fast as possible is to call us on 1300 722 210, or take 30-seconds to fill out the Quick Quote form at the top of this page. 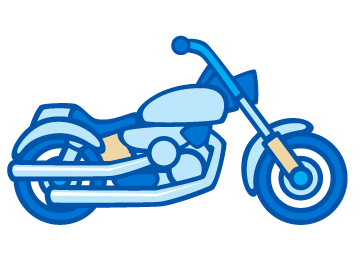 If you call us we can tell you straight away what the best bike loan is for you and start the application process. If you fill out the Quick Quote form, we’ll contact you ASAP. Either way, you are under no obligation to accept any of the advice we give you. Knowledge is power and there is nothing to lose from calling us.